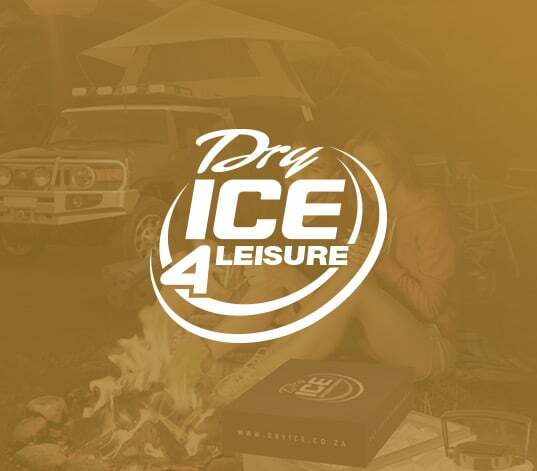 Whether you're hosting at home or at work, managing a stage production or require dancefloor clouds at a wedding, dry ice offers multiple benefits for any function, party or event. By placing dry ice blocks in a heated pool or jacuzzi creates an impressive fog effect that will wow your guests. When combined with hot water, dry ice bubbles in water and creates beautiful, flowing fog. For example, with 2 kg of dry ice in 20 liters of hot water, you'll see thick fog being produced for about ten minutes. Once the water begins to cool and the dry ice sublimates, the amount of fog produced reduces. Dry ice creates a fog effect because of its cold temperature (-78.5°C). When immersed in hot water, it creates a cloud of water vapor fog. When the water is colder than 15°C, the fog effect stops but the dry ice continues to sublimate and bubble. In general, it will last longer on a damp day than on a hot dry day. 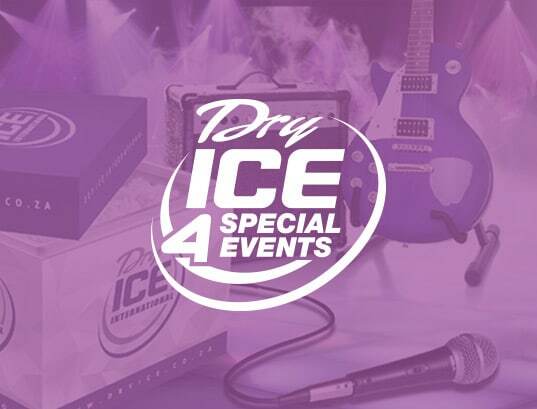 It's fun - adding an ethereal, fun or unusual aspect to your event is easy with dry ice! It's inexpensive - no need for expensive smoke machine equipment. It's easy to use - it's effective and it does the work for you. 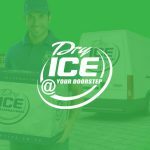 It's available - with our retail network and doorstep delivery service, your dry ice comes to you. It's safe - when handled correctly, it is perfectly safe for home and personal use. HOW DO I CREATE DRY ICE SMOKE? The hotter the water you use, the more smoke will be created - it's as simple as that! If you use boiling water, steam will also appear, in addition to the dry ice fog. We've added a handy table to help you get the right amount of dry ice for the size of your function. Remember: dry ice fog flows downhills or the direction of any air flow, so outdoor effects could be unpredictable. 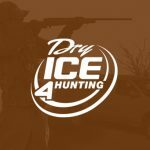 Smaller pieces of dry ice - for example, 16 mm pellets produce more fog in a shorter period of time, so consider the kind of dry ice you'd like to use depending on how long you require the effect. 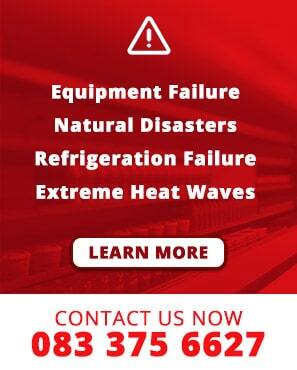 Good news - dry ice fog machines are available! 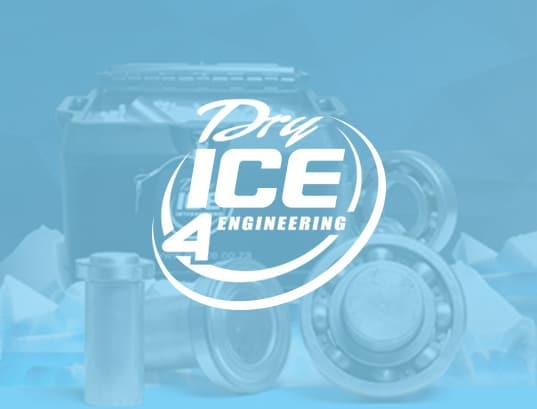 Dry Ice International has machines available for hire. The machine is a 100-liter water barrel with a 220 V heating element to keep the water warm consistently - ensuring that you obtain the maximum effect from your dry ice. The dry ice is kept in a basket inside the machine and as soon as it's lowered into the water, the effect begins! The fog effect can then also be terminated at any time by lifting the basket out. Alternatively, use a bucket of hot water, a boiler, or an urn with a built-in heating element. Ensure that the water is hot but not boiling for the best effect. Without a heating element, the water should be replaced as soon as it gets too cold to produce decent fog effects again. It is frozen carbon dioxide (CO2). The temperature of dry ice is -80°C. It is a non-toxic, non-flammable, food-grade product. It sublimates from a solid to a gas - no liquid or water. The sublimation creates the cooling effect. The energy value is 570 kJ/kg. Handle only with protective gloves. Transport only in complete isolation from driver. Do not place dry ice in any gas-tight container. Keep away from children (adult supervision is required). 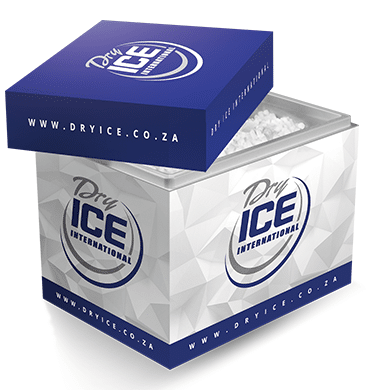 Dry Ice International delivers countrywide within 24-48 hours. 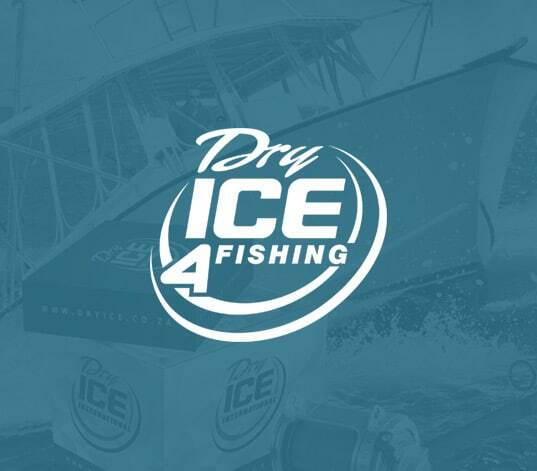 Dry ice can be ordered via our website and delivered straight to your doorstep (see "Dry Ice @ Your Doorstep™"). 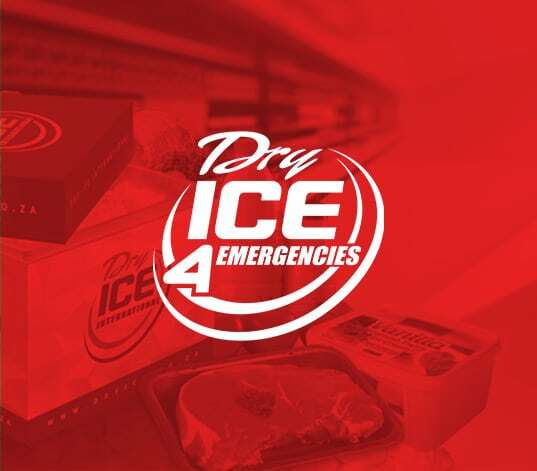 Dry ice may also be collected at any of our retail outlets (see "Where to buy dry ice").